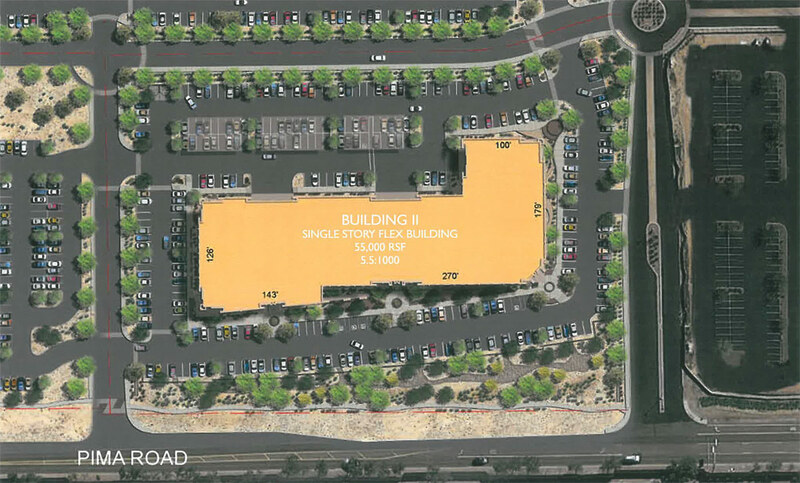 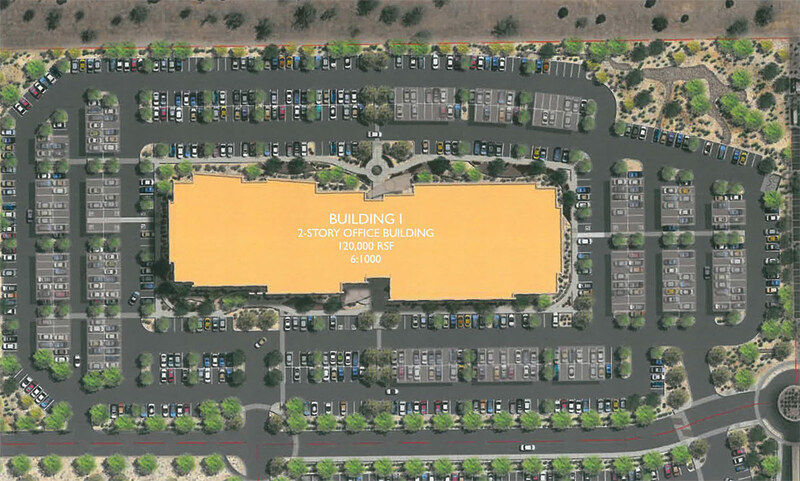 Chaparral Commerce Center is a six-building, + 300,000 square foot, flex/office development in the heart of the Scottsdale Technology Corridor. 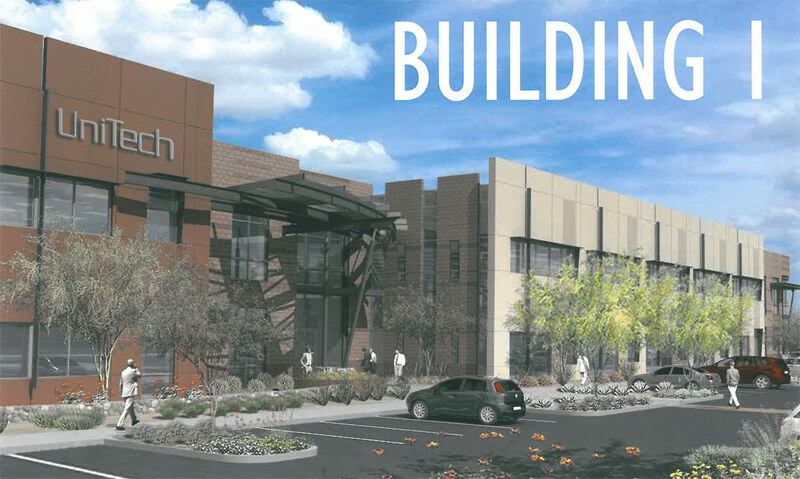 The buildings will range from 25,000 to 80,000 square feet. 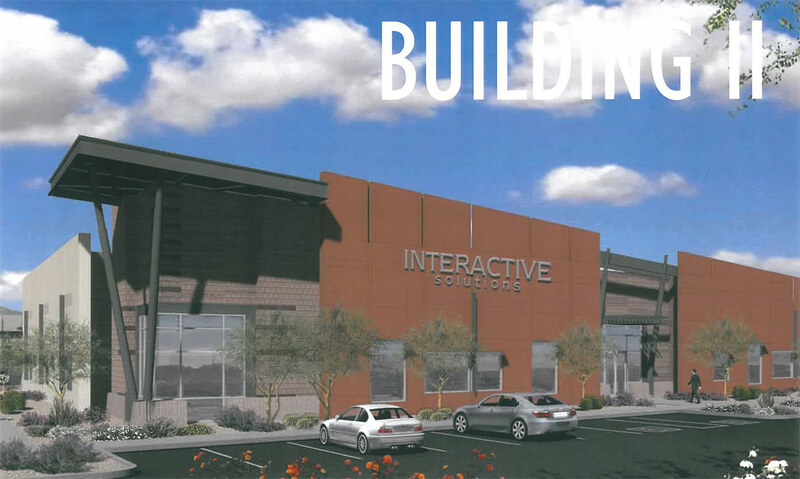 The property offers spectacular views of McDowell Mountains, Camelback Mountain and Red Mountain and is accessible by both Red Mountain and Loop 101 freeways.